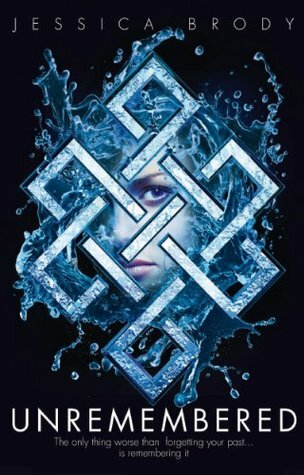 When Sera wakes up in the ocean, floating amidst the wreckage of a plane crash and surrounded by bodies, it is obvious she is the only survivor. What she doesn't know is how she survived such a horrific accident and why she has no memory of who she is or why she was on the plane in the first place. She has no physical injuries so why is her memory a blank hole? Who is the mysterious boy who visits her in hospital claiming he loves her and can she really trust him? The more she discovers about her past the greater the danger becomes and the harder it is to know where to turn for help. 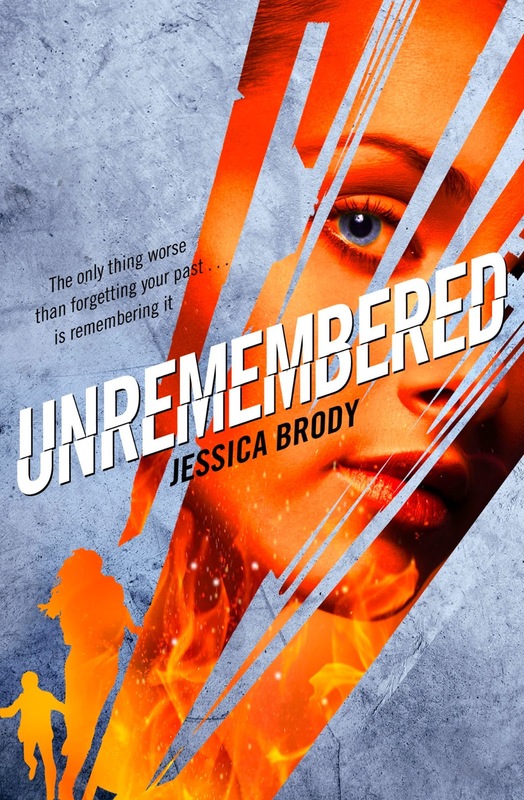 Unremembered is a fabulous start to Jessica Brody's new trilogy and it has left me really looking forward to getting my hands on the next two books. Thankfully there is no major cliffhanger at the end though so although I'll be picking up Unforgotten as soon as I can get hold of a copy I'm not going to die of frustration during the year long wait! It is going to be really hard to write much about this book because I'm very conscious of the fact that most of the things I want to talk about are major spoilers so I'm afraid this will probably be a fairly short review. Don't mistake the lack of words for a lack of enthusiasm though because I'm definitely recommending the book. One thing I can say is that this was a book that surprised me, I made several guesses to what was going on fairly early on as I was reading but none of them turned out to be correct. 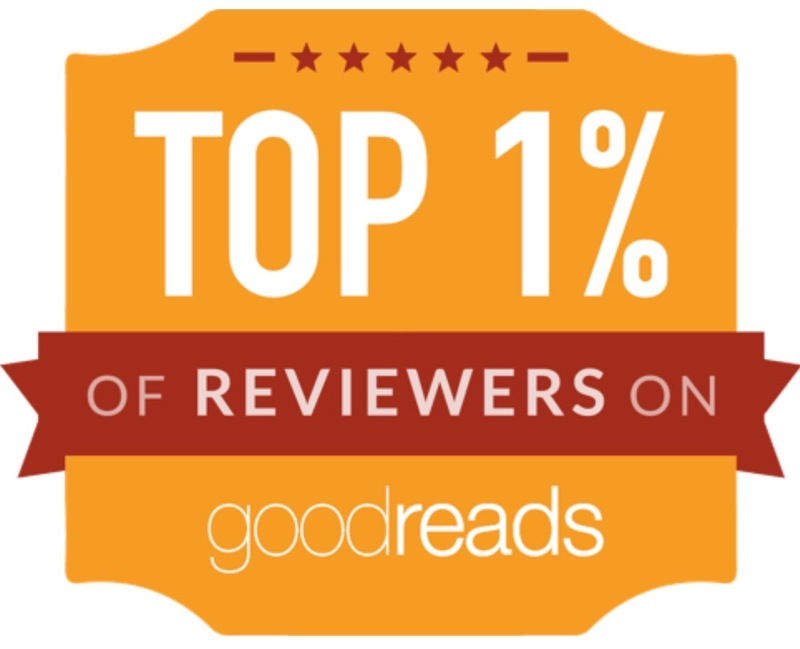 The actual reveals shocked me and I love it when a book can do that. The story also flows really well, it was one of those books that kept me sucked into the story so much that I was annoyed when life got in the way and I had to put it down. 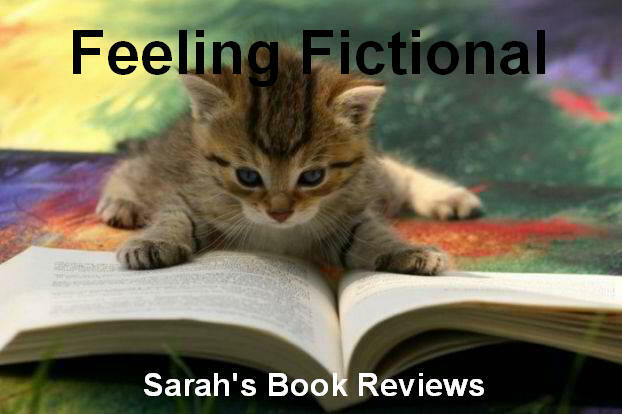 Sera is a great character, her amnesia leaves her confused and vulnerable but she manages to stay strong and determined to discover what is really going on around her. She is smart enough to figure things out and when she starts to get to the bottom of things she is brave enough to risk her safety to protect those she has come to care about. I loved Zen, he has the whole mysterious thing going for him but it was nice to come across a YA hero who isn't a bad boy. Now I like my bad boys as much as the next girl but they seem to be in every book I pick up at the moment so I enjoyed reading about someone more normal for a change. 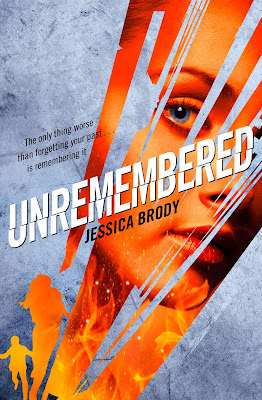 If you're a fan of YA sci-fi then you don't want to miss Unremembered, it has great characters and a fast paced plot with plenty of twists that will keep you on your toes. I'm definitely looking forward to more from Jessica Brody in the future.